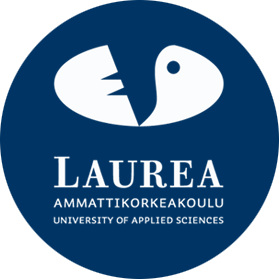 Sari Sarlio-Siintola, MSc (econ); MSc (social ethics), works as a senior lecturer and as a project researcher at Laurea UAS. Her main research-, development- and teaching interests includes social responsibility management and ethics of innovations. Her responsibility in various international R&D projects is to examine the ethical and social dimensions of the proposed solutions and, on that basis, guide the development work so that the result – service, product and/or operating model – is an ethically and socially legitimate. 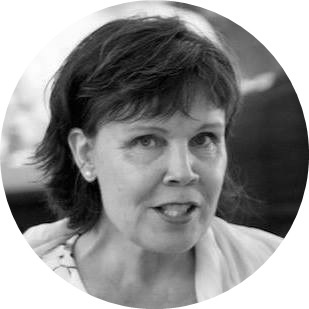 In HEISE her main interest is to contribute to the development of the managerial model for HEI’s, including the model for social impact assessment.